A fusion of straight & curved cylinders. Crisp profiles & advanced performance. Comfort and safety for all users. Fusion of award-winning technology & design. 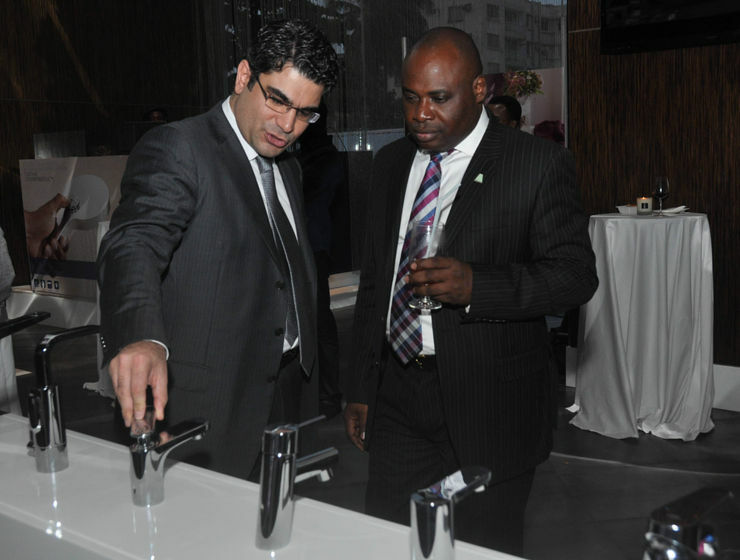 GROHE, the world leading German manufacturer in sanitary fittings is entrenching its foothold within the African market through continued expansion and dedicated commitment to bringing pure water enjoyment to end-users across the continent. 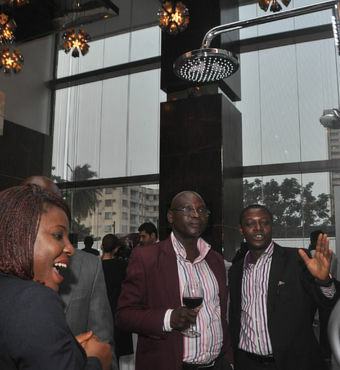 The World Premium lifestyle Sanitary Brand GROHE berths in Nigeria on Monday, February 10, 2014 at the prestigious Intercontinental Hotel, Lagos, establishing the GROHE brand to local media during a press presentation and an evening with VIP clients that included architects and interior designers to name a few. 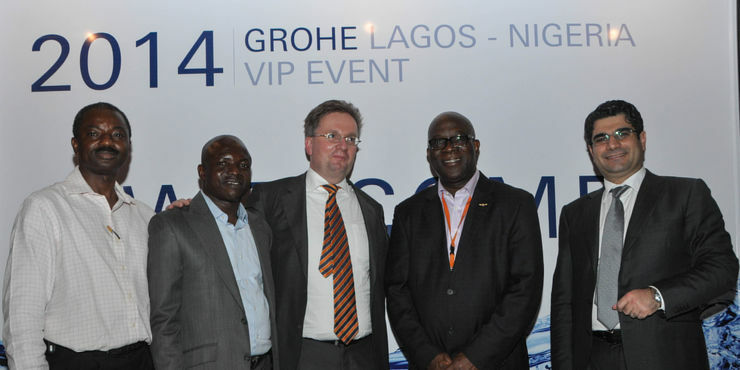 At the public presentation of the company to the Nigerian business media, Mr. Michael Rauterkus Chief Sales Officer EMEA & Americas, Grohe AG, explained the reasons for their expansion into the Nigerian market and the brand essence along with Mr. Simon G. Shaya, President, GROHE, East Mediterranean, Middle East & Africa. 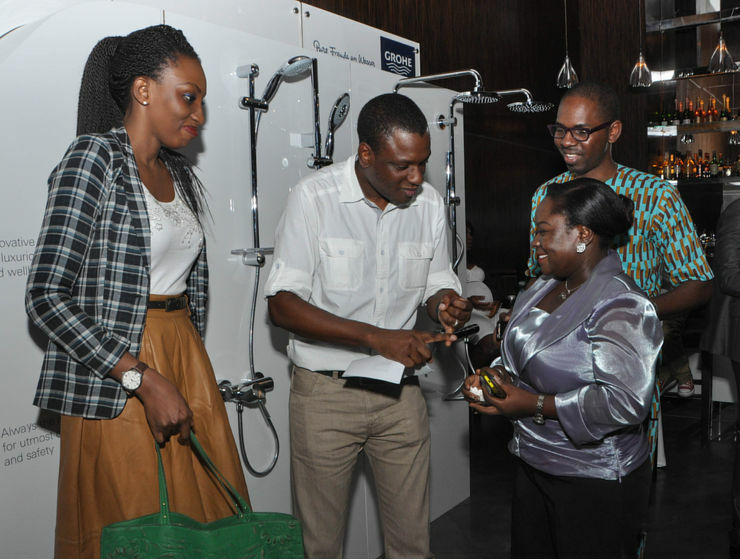 GROHE is renowned world-wide for their innovative quality and technologies, ground-breaking designs and firm commitment to environmental sustainability. In his presentation, Rauterkus said, Nigeria is among the fastest growing markets in the world. The country, he said, has been grouped among the fastest expanding global economic trading blocs, otherwise known as the MINT nations. MINT is the acronym for an association of four major emerging economies of Mexico, Indonesia, Nigeria and Turkey. 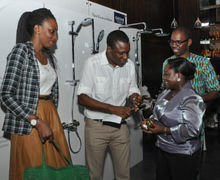 Music by "Dan-o at http://danosongs.com"
Grohe has over 65 dedicated employees to support the African continent. 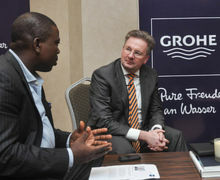 Next to local sales offices in Egypt, Libya, Morocco, Kenya, Nigeria and South Africa, Grohe also runs local warehouses and logistic facilities in Johannesburg and Cairo. GROHE is in 130 countries worldwide. 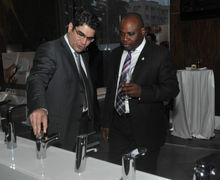 All its products are designed and engineered to contribute to a perfect water experience. The GROHE product range comprises everything from aesthetically appealing designer faucets for bathrooms and kitchens to ingeniously safe thermostats to showers and shower systems that pamper the user, from smart installation and flushing systems to attractive accessories. GROHE SPA®, a selection of distinctive premium products, personalized concepts and natural lifestyle accessories to convert any bathroom into a personal spa. GROHE products are manufactured at the company’s three German factories incorporating GROHE Centers of Excellence in Hemer, Porta Westfalica and Lahr, as well as at its three international sites in Portugal, Thailand and Canada. The Corporate Center, the internal Design Studio and the GROHE Store, the multifunctional showroom that imaginatively showcases the GROHE brand universe, are all based in Düsseldorf. © 2016 GROME Marketing (PTY) Ltd.